Canadian born, Greek singer, songwriter, pianist, and musical educator Natalia Pardalis has emerged from the cocoon of the classical world to reach diverse audiences with her unique story and sound. 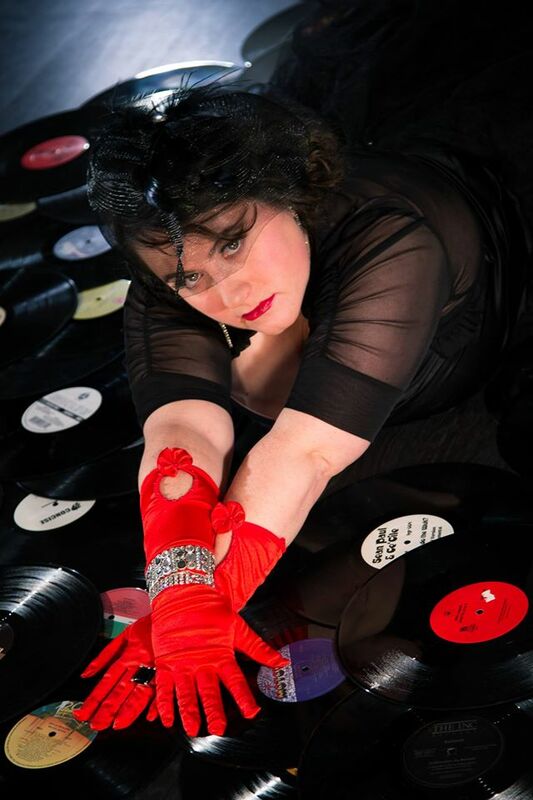 Taking inspiration from such distinctive artists as Dean Martin, Ella Fitzgerald, Judy Garland, Nina Simone and a touch of Mozart, Natalia blends her most powerful influences to create a new fusion of sound and soul. She delivers a bold take on the familiar sounds of classical, jazz, the standards, and Greek folk music. Her debut album Life, released to iTunes in December of 2011, is full of soul-tinged songs and contains a variety of sounds, instruments, and guest vocals. Anchored together by her incredible voice and impressive piano skills, Natalia takes the listeners on a personal exploration of her life throughout the past 10 years. As well as graduating from several musical training programs in both performance and arts education, Natalia has just completed her Bachelor of Performing Arts degree – the first of its kind in Canada. In June 2013, she completed the first level of the ARCT diploma with honours from the Royal Conservatory of Music. Natalia is also an award-winning composer winning three awards alongside her friends (Critic’s Choice, People’s Choice, and Social Media Award) from the Greek American Foundation’s 24 hour Short Film Festival for their film O Tharraleos. In Spring 2013, Natalia was nominated for a Vancouver Island Music Award – BC Wide Artist of the Year and is currently working on an EP about fairy tales. The first single, Cup of Tea, was released on June 5th!